Cloud Computing is an interesting and increasingly adopted technology in different business areas as a mechanism for service delivery. It's promising for cost savings, enhancing effectiveness and performance, increasing productivity and quality, as well as reliability of services. 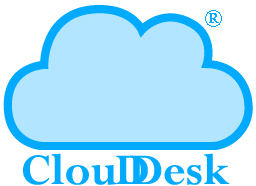 Cloud service users also enjoy less administrative and maintenance headache, since all updates, upgrades, technical supervision, and support are handled by the cloud service provider. There are many providers of cloud services and platforms which enable users, both companies and individuals, to have access to cloud services and attain expected benefits. Main providers include large companies like Amazon Web Services, Microsoft Azure, Google Cloud, and IBM Cloud. Cloud services can include just any IT resource provided as a service, but generally clustered around main categories of services, namely: IaaS (Infrastructure as a Service), PaaS (Platform as a Service), SaaS (Software as a Service). The spread of data centers from cloud service providers across several regions around the world also enables users to reach more clients with sustained performance and quality of service. Reliability of standby resources from other regions in case of technical difficulties also ensure continuity of service. 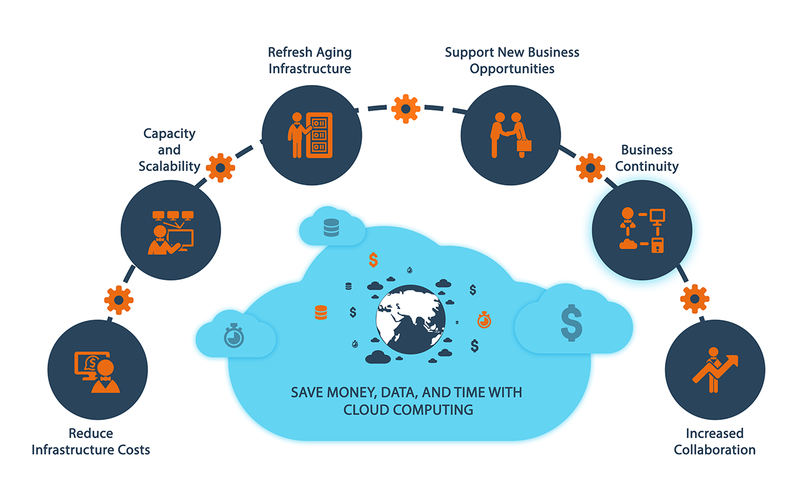 A typical company can now migrate the whole IT department to cloud, including servers, networking, PCs, applications, databases, etc, to be accessible to all their staff anytime and anywhere, gaining the benefits of the pay-per-use cost saving feature. This will also allow the company to integrate the on-premises resources (Private Cloud) with the cloud resources (Public Cloud) in what's known as Hybrid Cloud, to preserve security measures and controls in case critical resources are needed to be kept on-premises rather than migrated to cloud. Posted on Feb. 11, 2019 by 'ClouDesk Inc.' in 'Comments and Opinions'. Viewed 57 times. 0 comments. Check Related Posts.